Located on 10 acres of industrial property UF is expanding its existing facilities to capitalize on the increased business opportunities available in the western United States as well as expanding our operation into new ventures in Canada and Mexico. Utah Fabrication’ blasting area and two coating shops are value added compliments to our fabrication service. We can properly prepare the surface and apply any high performance protective coating including 100% solids and plural component materials. Utah Fabrication’s adjacent Laydown Yard provides 10 acres of asphalt-surfaced area for storage, shipping, pre-fabrication, trial-fitting and testing of the variety of items we’ve fabricated in our shop and prior to their delivery and erection on site. This ensures minimal problems on site during assembly and prevents expensive and time consuming change orders. 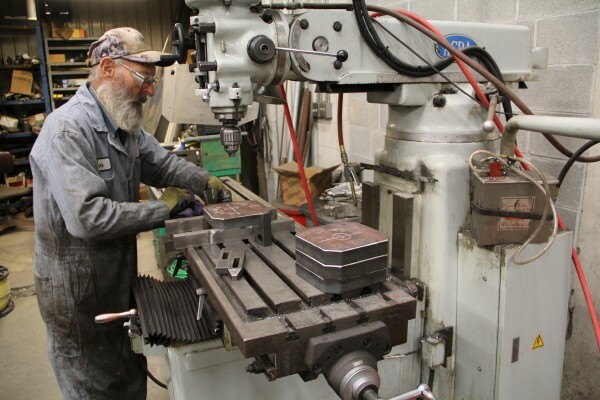 Utah Fabrication has a comprehensive machine shop with two qualified machinists adjacent to our factory floor. The shop has a 5 ton overhead crane, a 25’ x 35” Lodge & Shipley lathe and several smaller lathes, drill presses and band saws. 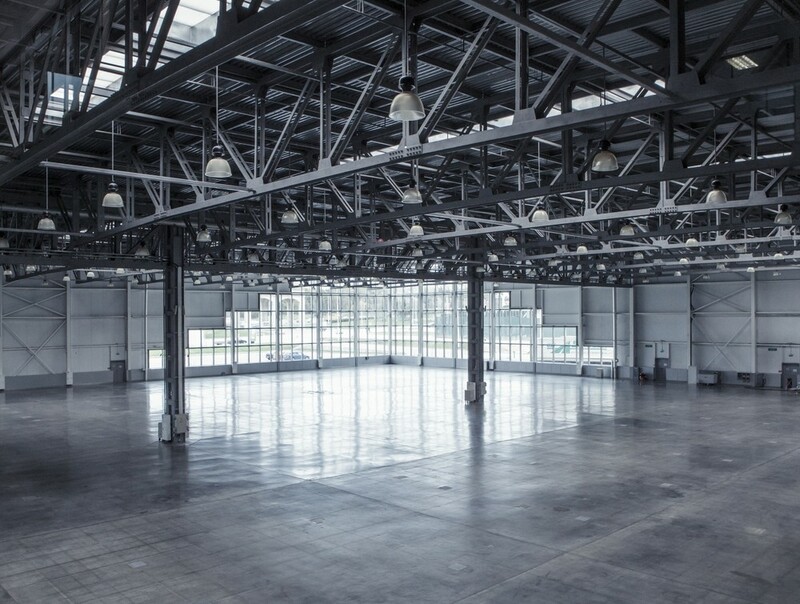 With over 2.3 million square feet of buildings & floor space, Utah Fabrication has space for your manufacturing company, distribution center, or warehouse! With so many Complete or Partial Buildings available for lease, we guarantee a match to fit your company's needs. Utah Fabrication has over 850 acres of land available for storage, manufacturing, & development. 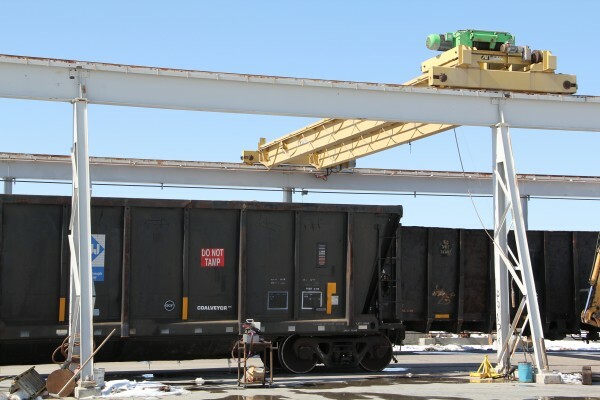 In addition, many of our buildings and lots have railroad loading access; helping your company improve its distribution and supply capabilities. © 2018 Copyright by Peterson Industrial Group. All rights reserved.